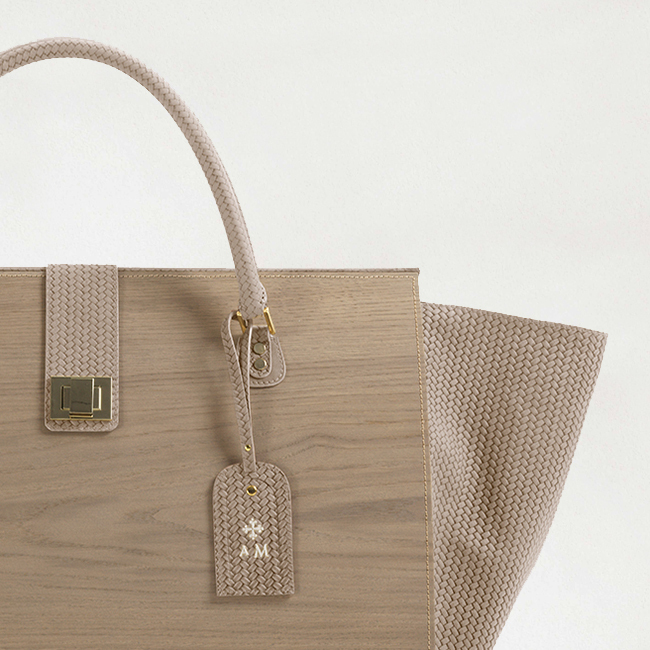 Lisamina is an indoor log holder bag made of oak wood and woven leather. Keeping the house all tidied up and well organized is a goal we all want to achieve. It can also be a delight when you have a gorgeous accessory such as the Lisamina luxury storage bag to help you out with the task. 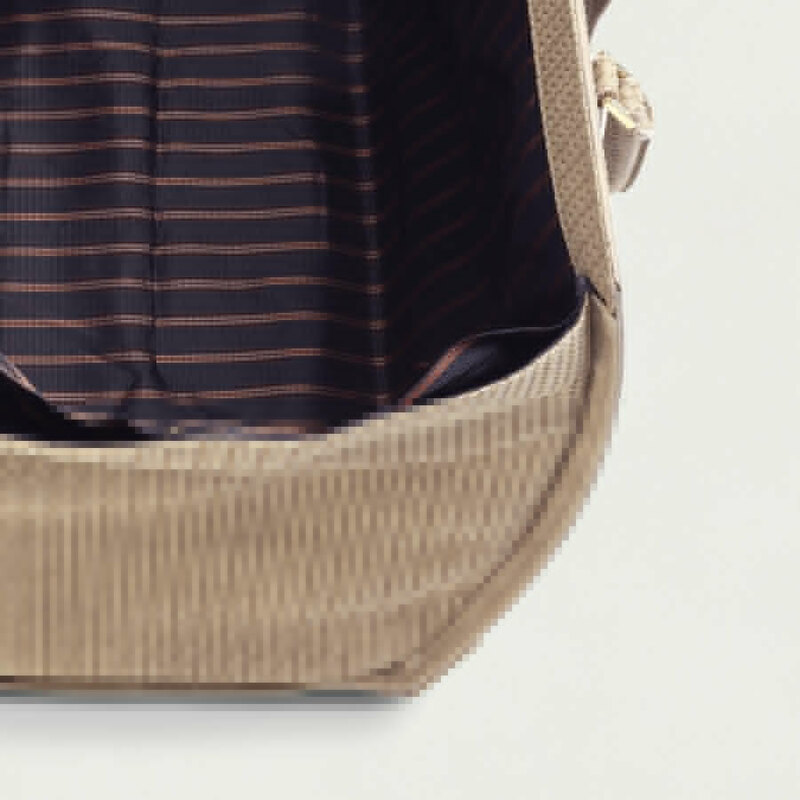 A storage bag designed to blend practicality and aesthetic together, this is a solution for those who believe that decorating a house is not just merely putting some pieces together. Adding personality through decoration is a crucial factor in picking the right furniture: a fireplace alone certainly is cozy and welcoming, but does it tell anything about your style and personality? Choosing a one-of-a-kind fire logs holder gives your fireplace a contemporary twist, it is just like combining a tailor made pair of shoes with that vintage designer handbag unearthed in a luxury second hand store in Soho. A classy firewood holder for a refined fireplace sitting area, Lisamina is a multipurpose storage bag. Add it to the living room and fill it with books and magazines to complement a reading armchair or a sofa, pair it with you bed for a unique bedside table or complete your master bathroom with an extra large towels and cosmetic bag. Surround yourself with beautiful accessories and bespoke objects. Lisamina is nor a simple firewood basket or a storage bag: it may contain anything you want, from books to blankets and much more. 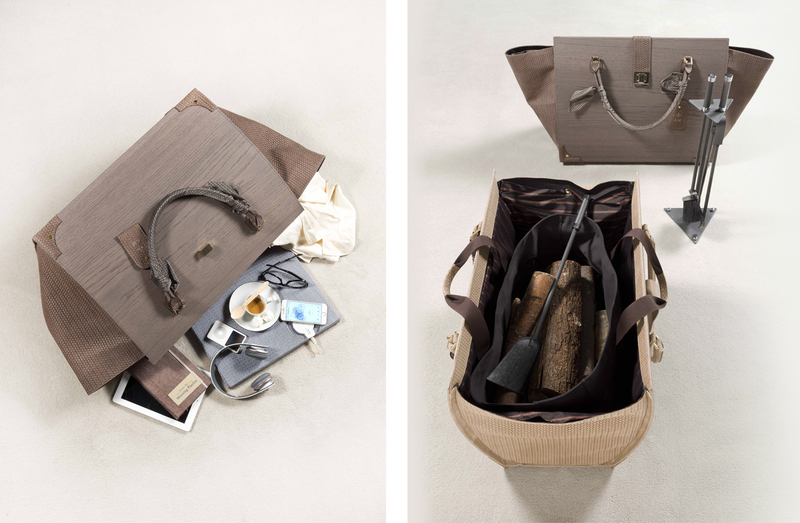 Lisamina is made of oak wood, with leather folding sides and rolled handles. 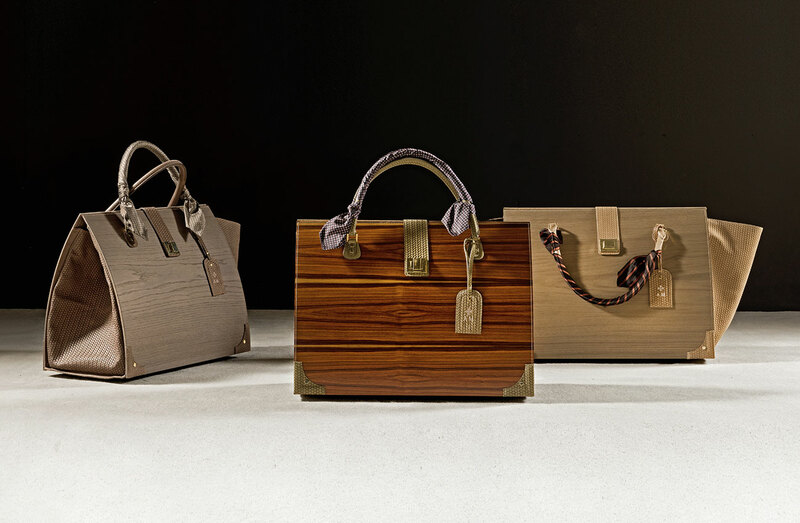 The bag fastens with a golden clasp, attached to a single leather strap. Lined in a patterned fabric, it also features a matching twilly scarf. 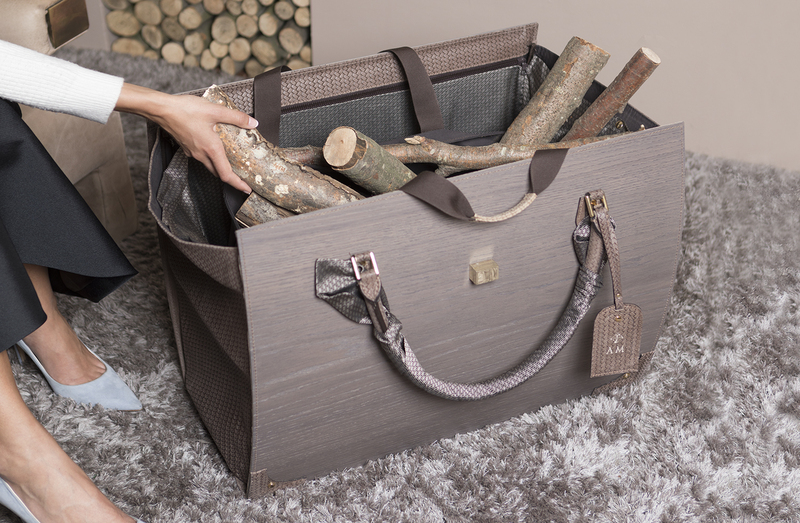 This high-end firewood bag turns into any kind of storage solution you can dream of: in order to help you out in finding many uses for it, we designed some useful accessories and add-ons. We have pictured Lisamina close to a cozy fireplace and equipped with an extra pull-out bag filled with logs. But we also see it side by side with your favourite reading nook, so, why not adding a magazines holder or a smartphone charger? Why not a small coffee table, a living room accent piece or a nightstand? We have imagined Lisamina in a classy house, on a sail boat, in a SPA bathroom: now it's your turn! 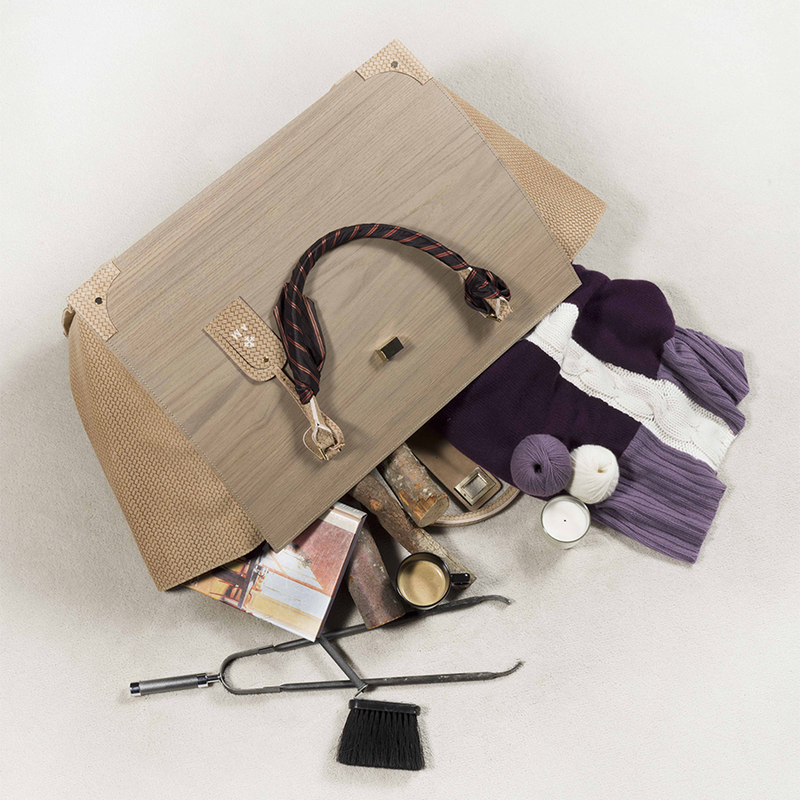 Every single part of the HomeBag is hand crafted by skilled tailors, woodmakers and leather artisans. 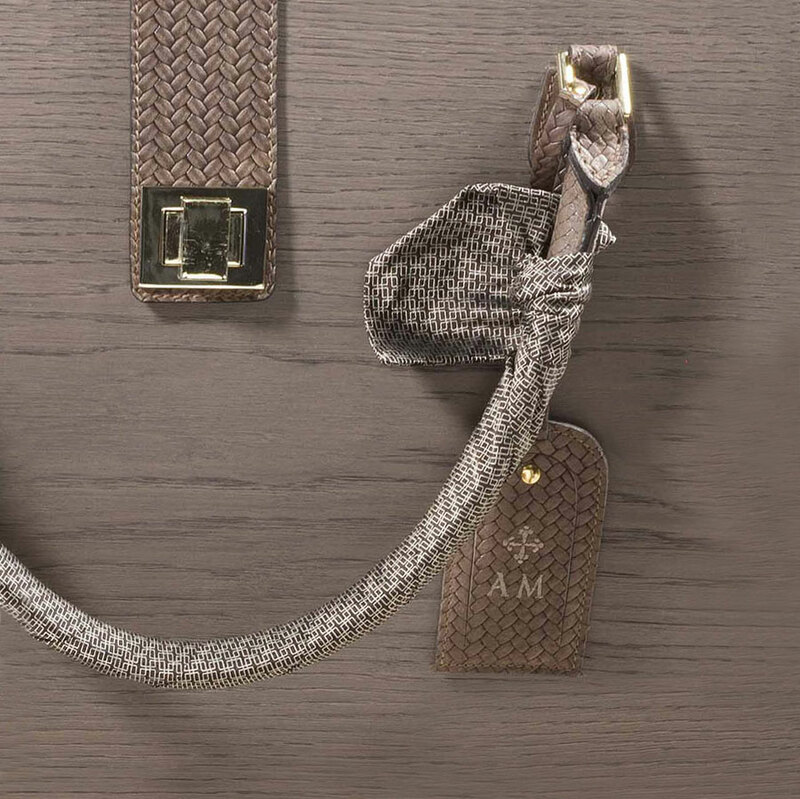 The last touch is yours: pick the wood and the lining you like, then customise the tag with your initials. Every day we witness the best of international fashion design. In the process of designing our storage bags, Milan inspired and nurtured us with its unique mix of energy, creative vibes, suggestions, influences, styles. Our furniture and lifestyle accessories are designed and kept alive by what we like to call milanesità: a heritage and a state of mind that enable us to create unique objects. 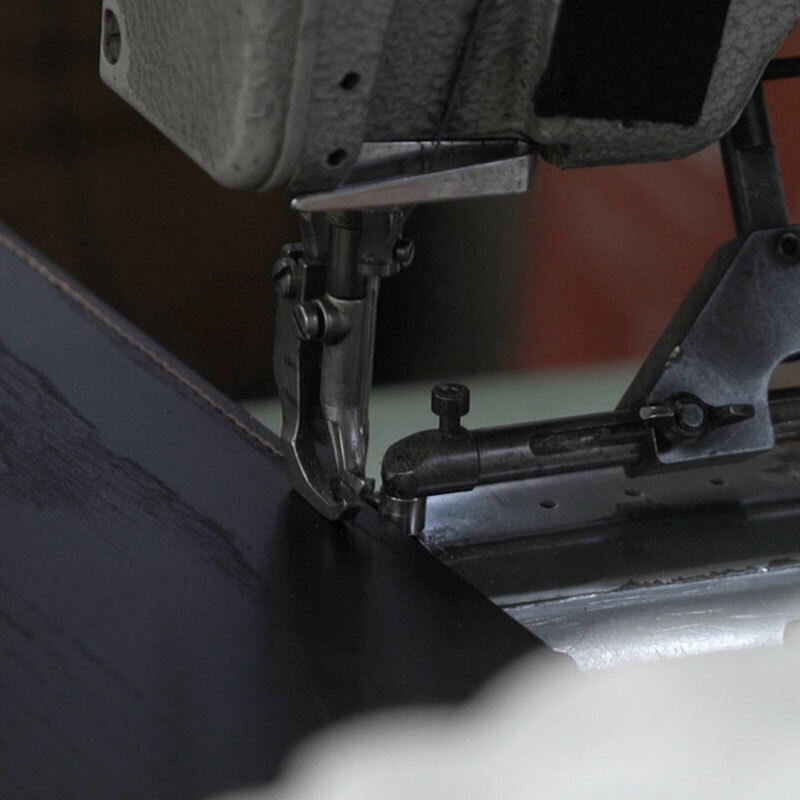 Our roots lie deep into the furniture manufacturing industry, but we are committed to innovate and let a variety of influences to help us shaping our collections.